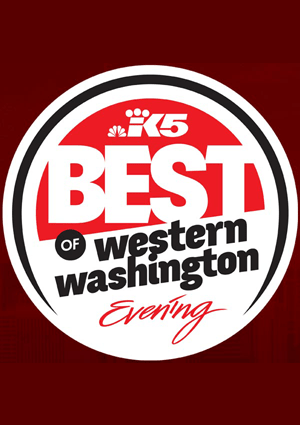 Air Conditioning is one of those things that you don’t use to often in Washington but you definitely want it to work for you when you need it.Our certified technicians thoroughly inspect your Air Conditioning system to make sure it’s repaired right the first time. Here are a few of the steps our certified technicians will conduct during an inspection. 1. Check all belts for cracks, wear, and glazing. 2. Make sure that the component mounting bolts are in place and tightly secured. 3. Look for belts that vibrate while the engine is running and the A/C is on. 4. Check if the compressor clutch engage when the A/C is switched on. 5. Listen for a rapid clicking noise at the compressor when the A/C is switched on. 6. Examine all A/C and cooling system hoses for cuts, abrasion, weak spots, and signs of leakage. Leakage from A/C system hoses is often indicated by an accumulation of dirt and oil, particularly at connections and fittings. 7. Check radiator cap and look for any hot and cold spots. 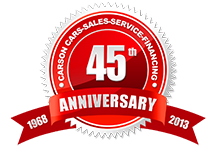 As a customer of Carson Cars Auto Service, your safety comes first, call us today to schedule your Everett Air Conditioning service appointment!